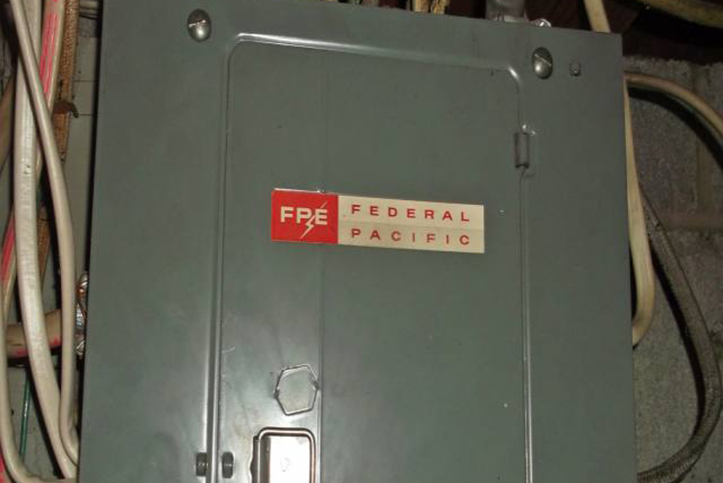 Replace Federal Pacific Panels - Can Do Electric Services Inc.
Do You Have Federal Pacific Electric Panels In Your Home? Call Us To Replace Them! The Federal Pacific Electric panels are unsafe, and they were installed in American homes for decades, putting families everywhere at risk. Does Your Home Contain An FPE Circuit Breaker? For nearly thirty years, Federal Pacific Electric (FPE) panels were installed in homes around the United States. Since the late 1980’s, however, homeowners, electricians and insurance inspectors have reported that Federal Pacific Electric Panels, once installed, tend to degrade rapidly and overheat. FPE’s panels were tested by a licensed electrician who found that the circuit breakers failed to trip at the point where a standard breaker would. In turn, FPE electric panels are dangerous hazards whose failures have resulted in fires, electrocutions and deaths. Worse yet, the FPE was found by the State of New Jersey to have distributed these electric panels without having first tested them according to UL standards. As a result, thousands of homes still contain electric panels produced by the Federal Pacific Electric Company within them today. If your home contains a circuit breaker produced by Federal Pacific Electric Company, you are at a greater risk than ever before. The high-powered electronics (computers, big screen televisions, air conditioning units, washing machines) that we depend on everyday are far too strong for a Federal Pacific Electric Company panel. While an up-to-date electric panel would be adequate to safely power these appliances, the FPE panel is surely not equipped for the strong electric currents that you’re likely to send through it. Essentially, newer and well-built electric panels are designed to regulate the amount of power sent outwards through your home. FPE panels have continuously failed to do so. In turn, these breakers repeatedly overheat and catch fire, burning homes to the ground and injuring those who live inside them. While FPE breakers make work fine for years, they pose a constant risk and always have the potential to cause damage. It is important that your circuit breaker operates safely. Because we all use electronics and appliances, it is necessary that electricity moves through your home properly. Having a good electric panel will guarantee that power surges and other dangerous risks are regulated, ensuring the safety of your home, yourself and your loved ones. In order to make sure that your electric circuit breaker panel is operating correctly, you should have your panel inspected by a licensed electrician. 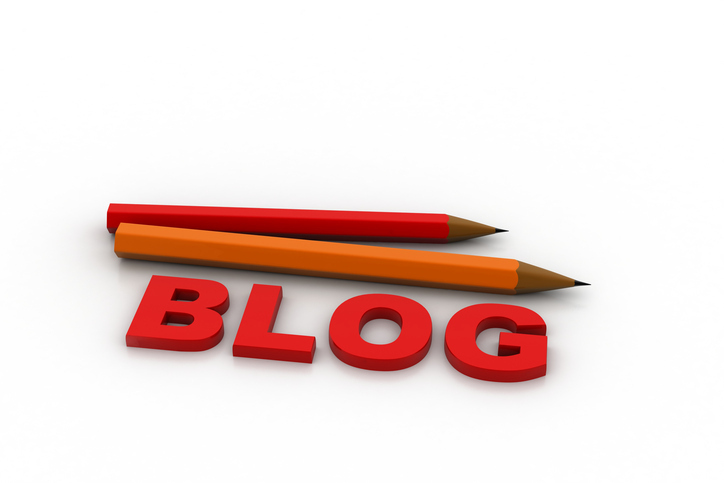 If you haven’t had your electric system inspected recently, it is imperative that you do so. In the case that your current electric panel was produced by the Federal Pacific Electric Company, our electricians will work with you to find a safe and affordable replacement option. If, however, your home does not contain an FPE circuit breaker, our electricians will still be able to inspect the quality and safety of your electric panel. While this may seem like an inconvenience, it is important to remember that a simple electric panel inspection could save your life! Call us at (502) 608-4679 or visit our website to schedule your Federal Pacific Electric Panel inspection or replacement today!